How to Get Up Early | JustRunLah! 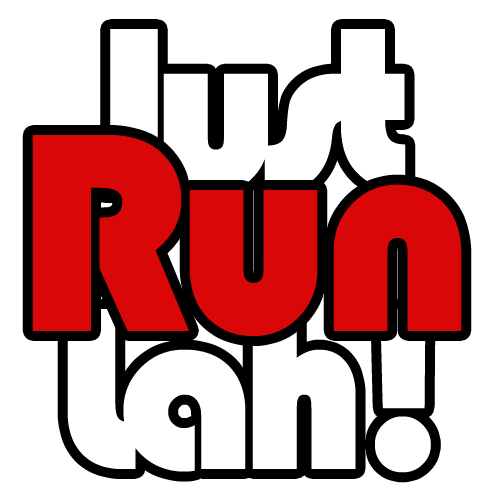 Due to the humid weather in Singapore, the best time to run is either at night or early in the morning, when it is cooling and more windy. As such, most of our races are also held in the early hours of morning and some of us may have a tendency to be late for an event. 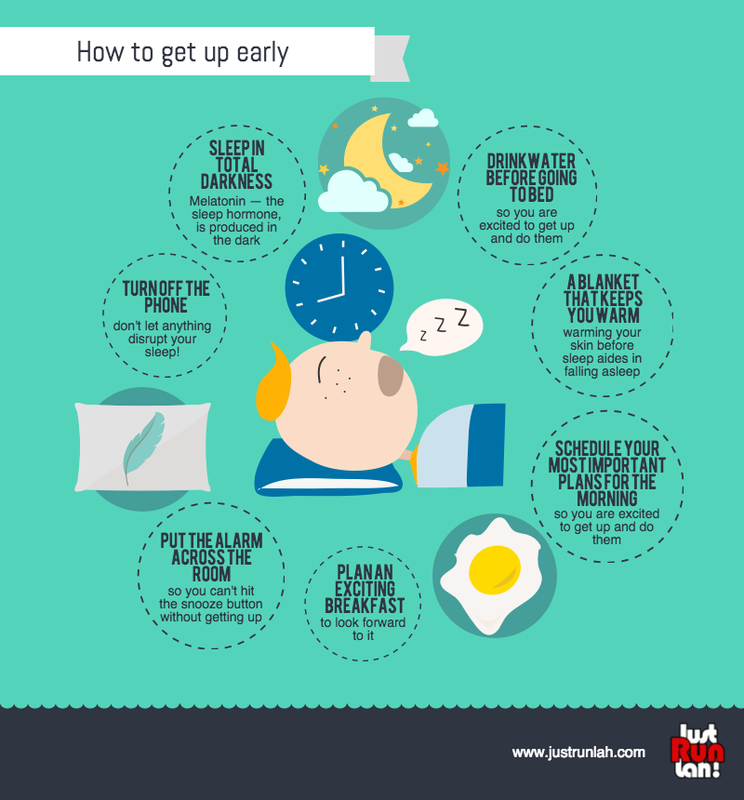 If you are also guilty of waking up late, or have problems waking up early for your running and gym sessions, check out the infographic below for some ways on how to get up early. As they say — the early bird gets the worm, so why not?